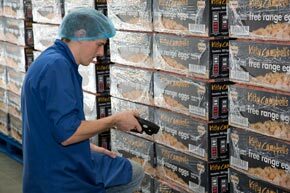 Traceability is at the heart of food safety. At Glenrath Farms we have adopted new controls that involve stamping every egg that is laid on the farm with a unique farm code. The farm code includes a number 0, 1, 2 or 3. This number indicates which production system the egg has been produced in. 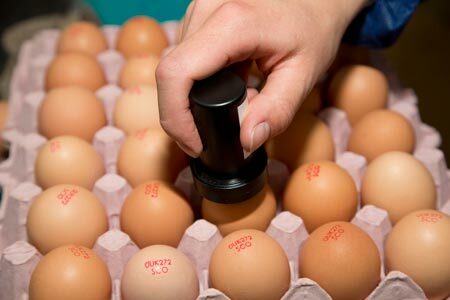 Farm stamping allows the egg to be traced back to its origin of lay. 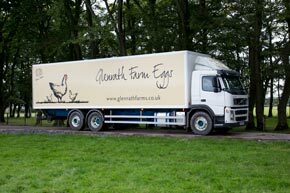 All our eggs are produced to the BEIC Lion assurance standard. 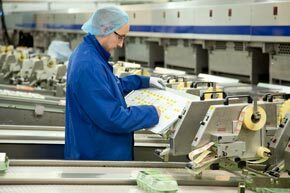 These eggs are stamped with the lion logo which assures consumers they are purchasing British eggs that have been produced to the highest standards. Every egg can be tracked.